Free First Class shipping and same-day shipping for orders placed M-F before 2pm EST! 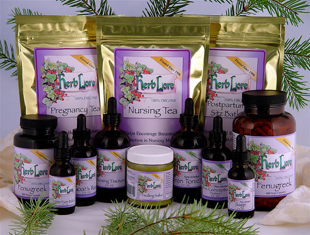 The Natural Fertility Shop was founded in 2007 to help couples around the world realize their dream of becoming parents. Since then we have grown into the largest natural fertility resource and online shop in the world. With over 600 pages of natural fertility guides and resources on our information site (NaturalFertilityInfo.com) as well a large selection of quality products (NaturalFertilityShop.com), we are focused on our customers having access to the best natural fertility education, empowerment and support. Breastfeeding store and some classes open to the public. Happily serving new moms and babies in the Silicon Valley. We offer in-home and in-office lactation consultations and have a variety of pre and post natal classes. We have many accessories to help you on your breastfeeding journey such as: nursing bras, nursing pillows, and lactation cookies. We carry a variety of Herb Lore's products, from their Nursing Tincture to their Healing Salve - moms love them and always come back for more!